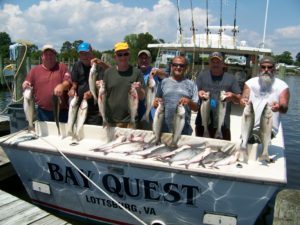 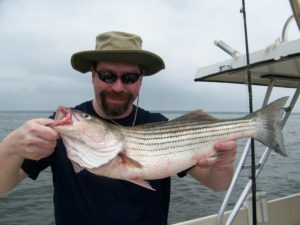 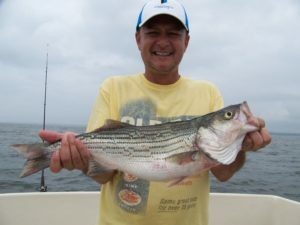 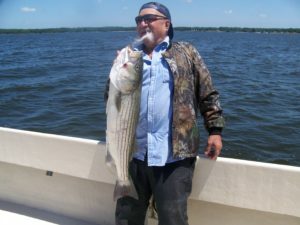 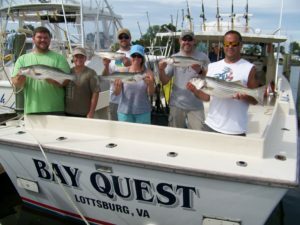 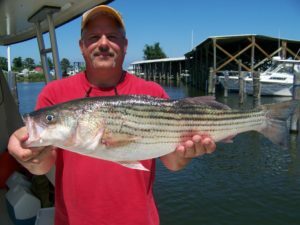 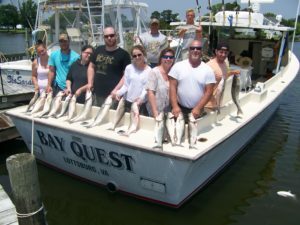 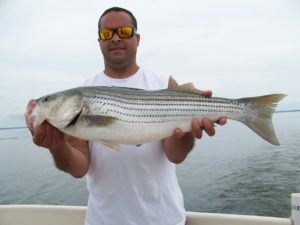 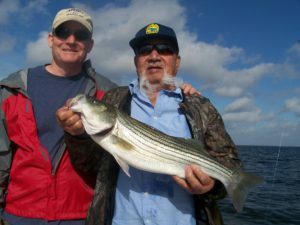 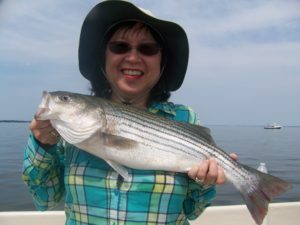 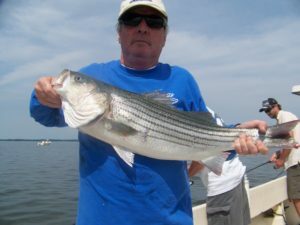 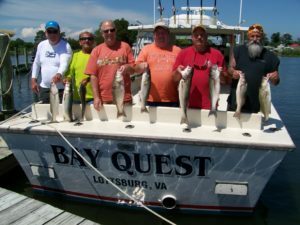 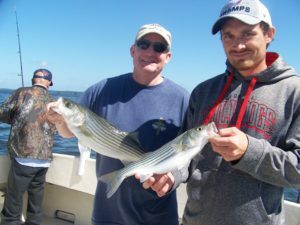 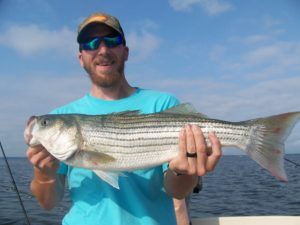 ROCK’n on the Bay Quest! 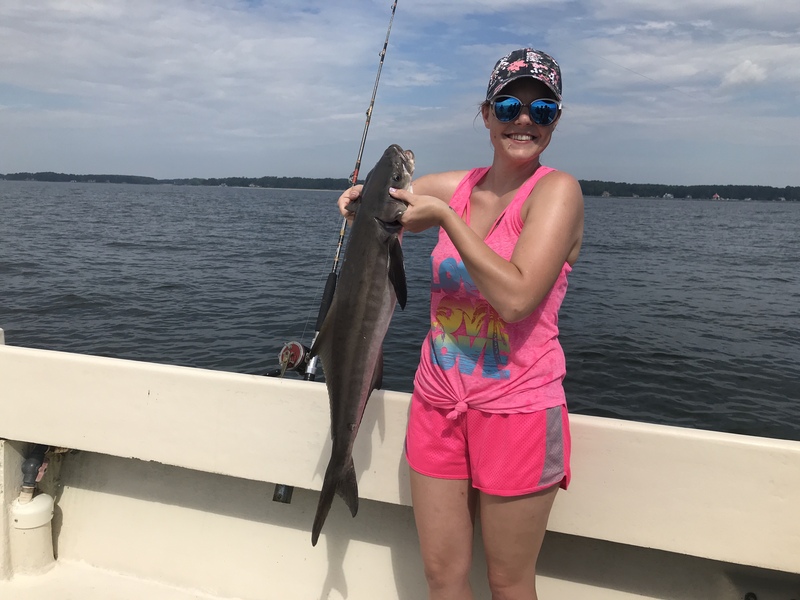 Can’t ask for any better fishing. 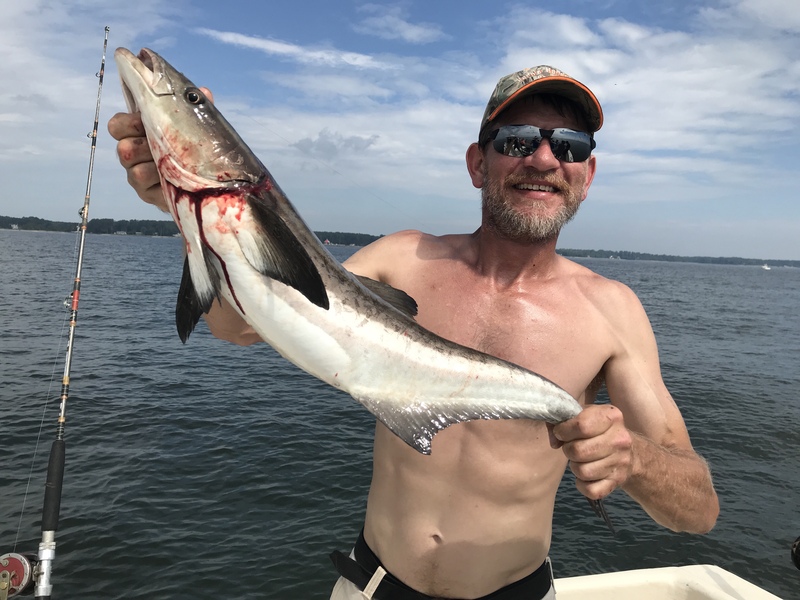 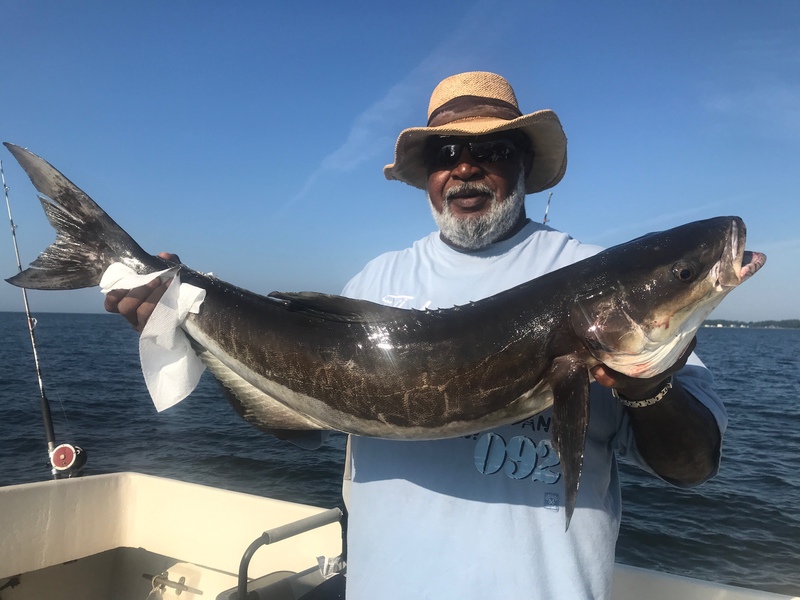 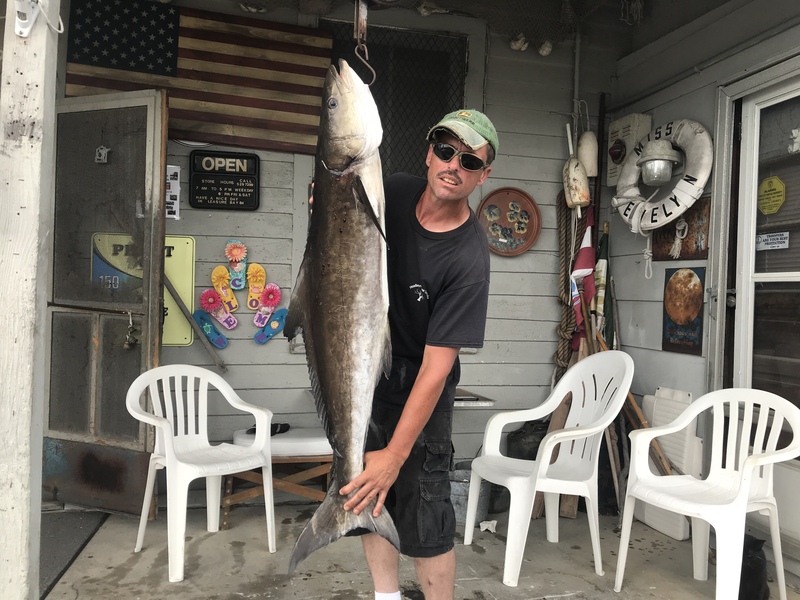 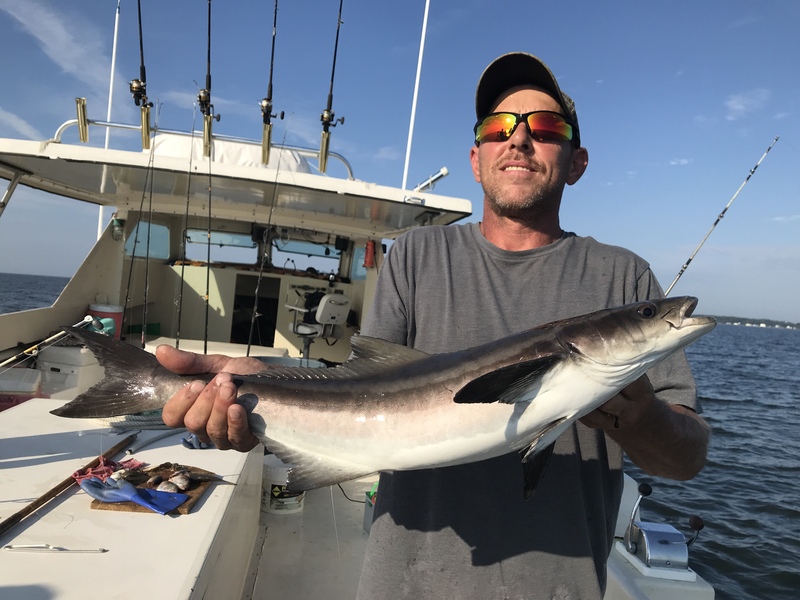 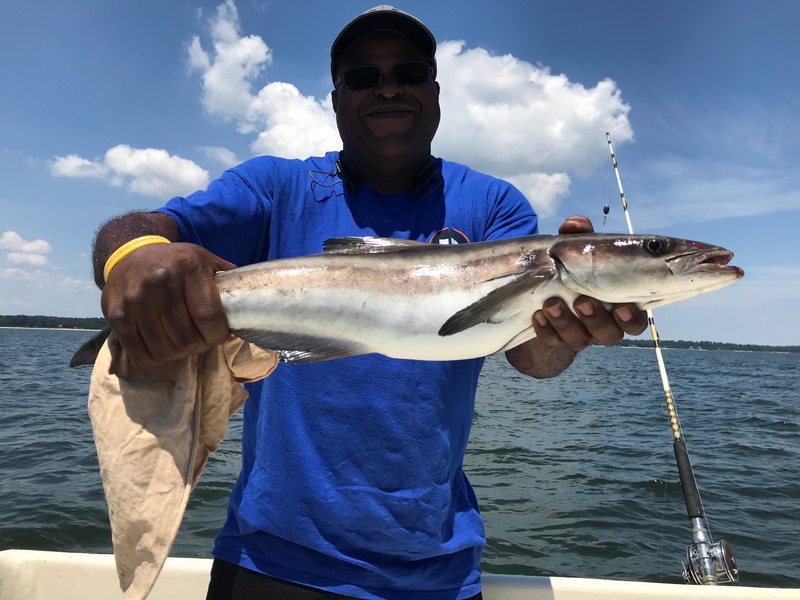 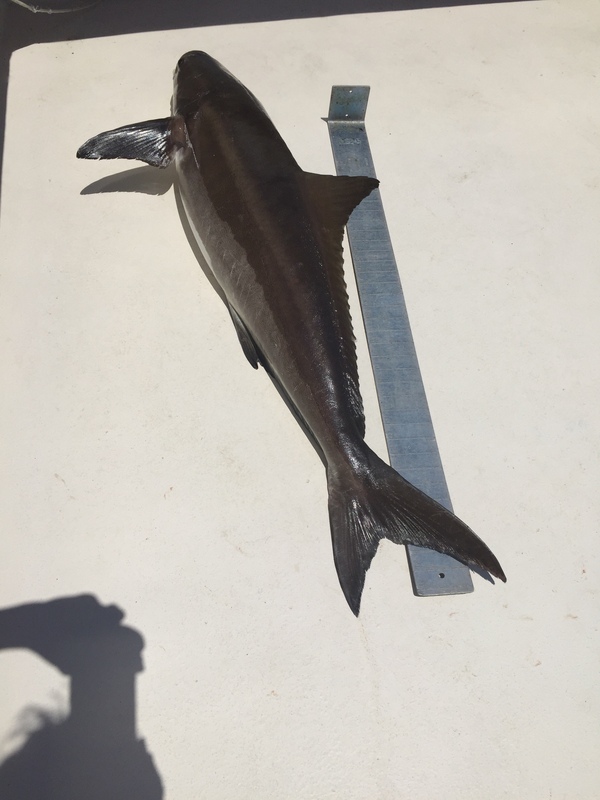 It’s that time again for Cobia!